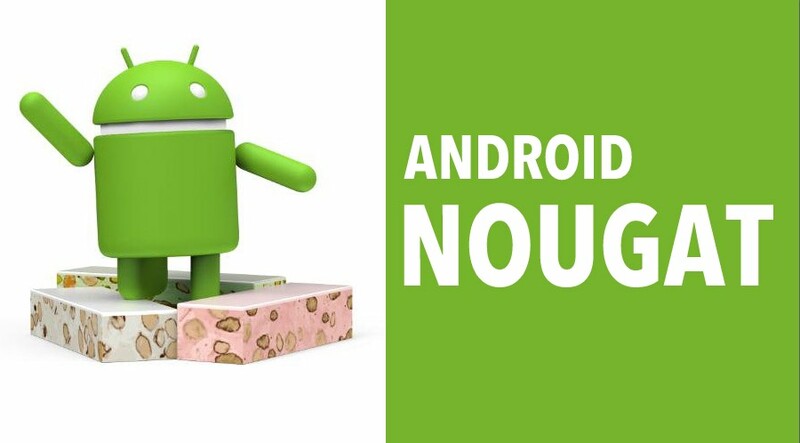 It’s all speculation at this point, but a big rumor states that Android 7.0 Nougat will be released in just a few days – on August 5, 2016. Evan also revealed that Nexus 5 users will not receive the update. An August update would be a big deal for Android. Typically, Google announces the OS early in the summer and then waits to release it in October or November. Of course, just because Google is releasing the update on August 5 doesn’t mean you’ll actually get it on that date. Your carrier and phone manufacturer will need to test it on every device and then implement a rollout. You’re going to be waiting months on many devices – and some older devices will never get it. There are only two Nexus phones sold by Google, including the 5X and 6P. The Nexus 6 is also available – although not through Google. In case you’re still holding out hope for Android 7.0 on the Nexus 5, you should give up: even the developer previews have never supported the Nexus 5. Google will (likely) launch new Nexus devices in the fall that natively support Android 7.0 Nougat. So Nexus 5 users will have an easy upgrade choice if they want it. We don’t know of any official release dates for Android 7.0 Nougat at this time. However, we do know that one phone will launch with Android 7.0 Nougat out of the box. That phone is the LG V20, which is the follow-up to LG’s V10 (launched in October 2015. The V20 is launching in September and will be first Android device that comes with Nougat out of the box. LG has already announced that their phone will take advantage of certain Android 7.0 features, including the Doze battery saver, better gaming graphics, and Direct Reply (which lets you respond to notifications directly from the notifications shade.